Trust in RiverMeadow’s leading migration software to empower you on your cloud migration journey. Low risk and high performing, RiverMeadow's automated, optimized, secure and controlled cloud migration SaaS solution and Managed Migration Services will quickly and confidently power you to cloud success. 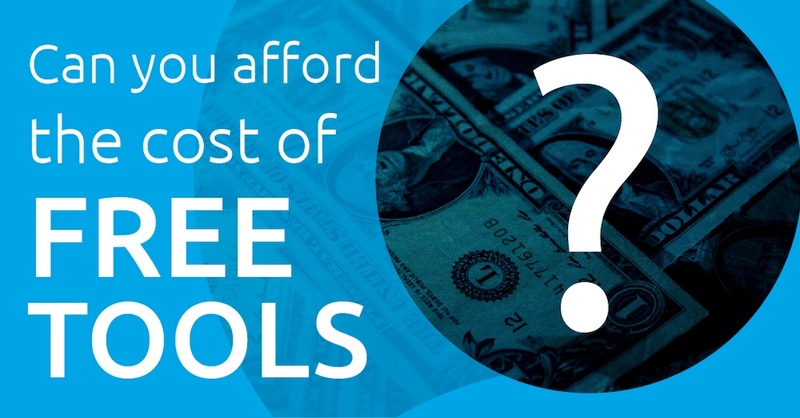 The cost of using free tools may be more than you think. Click the button below to Download your FREE SMS v RiverMeadow comparison chart!